Oprah once said, “The more you praise and celebrate your life, the more there is in life to celebrate.” I could not agree more when it comes to life and your birthday day/week/month. 😉 Birthdays have always been special in our family and I remember my parents throwing birthday parties for all of us when we were growing up. With a big family, it’s extra nice to feel celebrated on your day because with everything else, you’re sharing. This year is my first birthday in Australia. 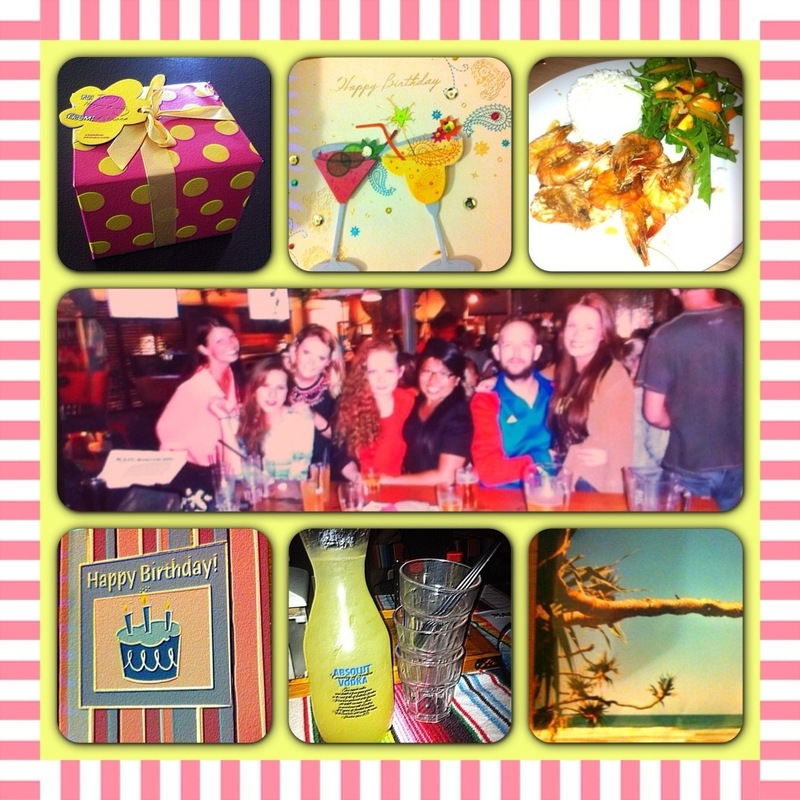 I am so thankful for my wonderful friends and roommates who made it incredible and unforgettable! 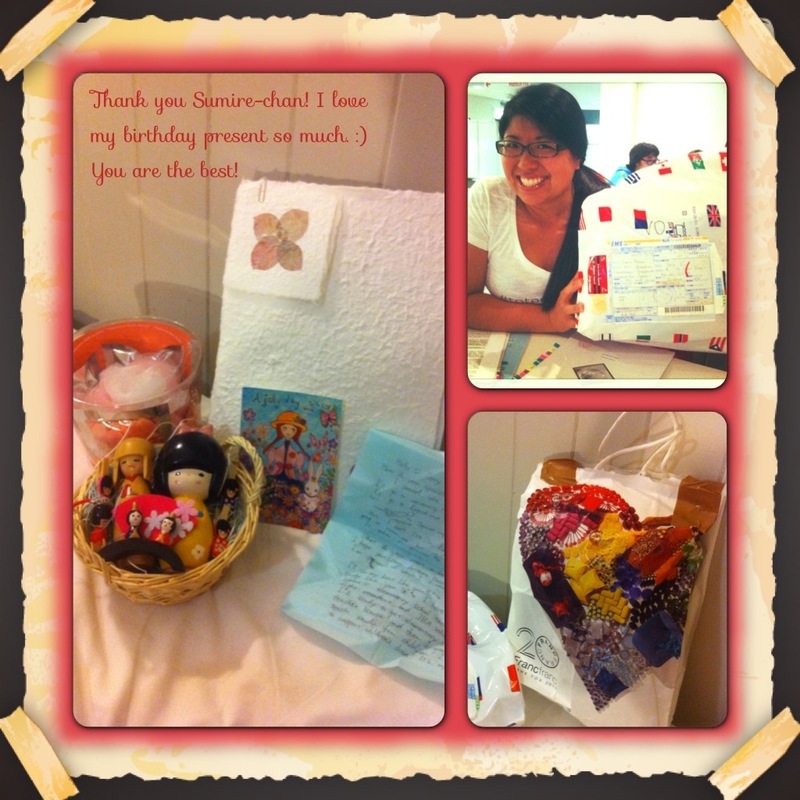 The sweet birthday cards, home cooked meals, and gifts were way beyond anything I expected. 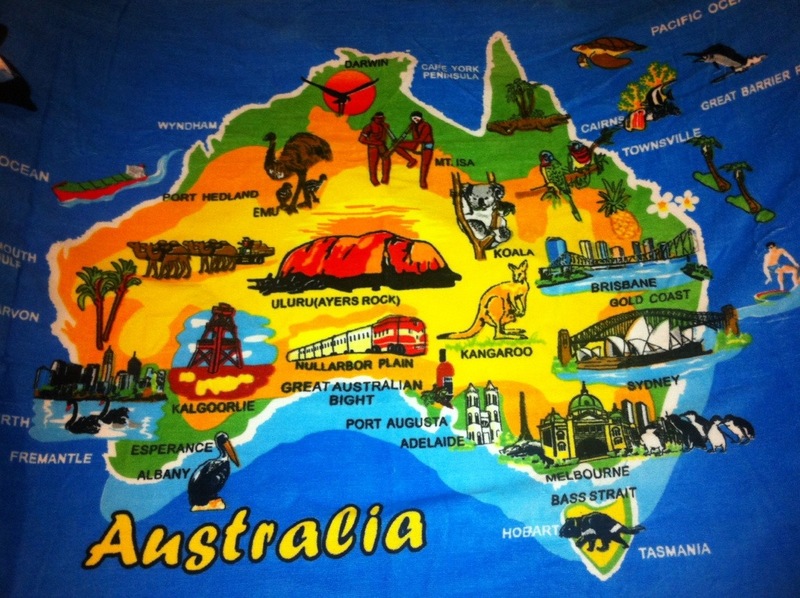 My Rotary family wanted me to have something I could remember Australia by so they gave me the coolest beach towel shown above. I can’t wait to explore the many places listed!! God has blessed me so much. I am so grateful for Him bringing such beautiful people into my life who made me feel loved and cared for when I was a million miles away from family and dear friends. Then, to top it off, birthday packages arrived at my doorstep from Japan and America! They wanted me to feel special and know that I am remembered and loved. My awesome pen pal, Sumire-chan and I have known each other for over five years. We actually met in hip hop class and her mom was kind enough to let her come over to my place for dinner with her dance troupe. We have stayed near and dear ever since. I am so excited to see what she does and where she goes after high school! I have two dear Nashville gal pals that I couldn’t live without. Lulu and Kristin are encouraging, supportive, and brilliant. 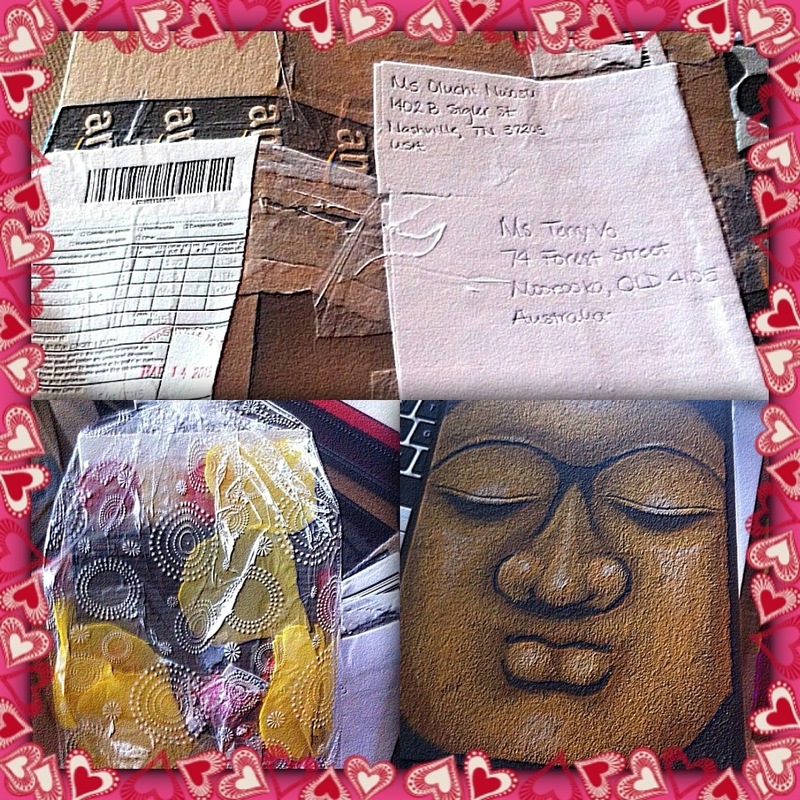 My package was filled with hugs and kisses and the sweetest words. I even have a nice piece of jewelry to fancy up my outfit for the next year’s Toga Party. Thank you to EVERYONE who spent a little bit of the time remembering me. The phone calls from the States and the Philippines and the numerous birthday wishes from all around the world. Thank you friends for showering me with love. I felt it and want to know that I love you all very much too. Here’s to another year of living life to the fullest!